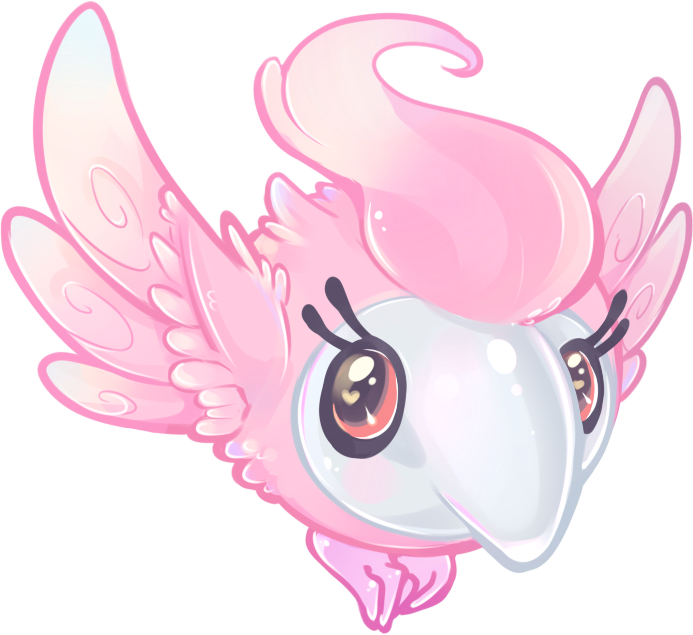 Spritzee in game: 3,410 Who? Important notice! 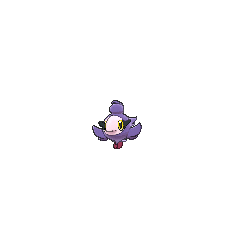 Pokemon Spritzee is a fictional character of humans. 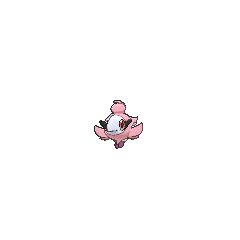 Spritzee (Japanese: ????? 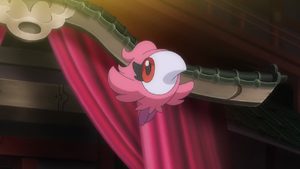 Shushupu) is a Fairy-type Pokémon introduced in Generation VI. 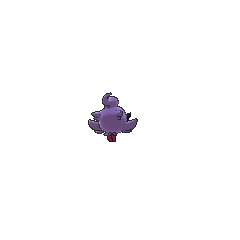 A Spritzee appeared in A Fashionable Battle! and Fairy-Type Trickery!, under the ownership of Valerie. 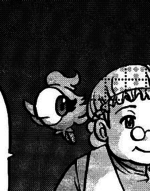 Two Spritzee made their debut appearance in Kalos, Where Dreams and Adventures Begin! and they appeared again in Till We Compete Again!, during a flashback. 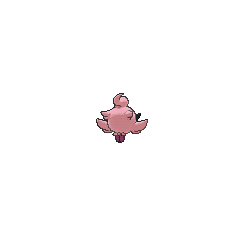 A Spritzee appeared in Diancie and the Cocoon of Destruction. 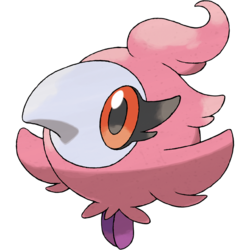 A few Spritzee were later seen by the Sundial at Anistar City, which they were soon startled by Zygarde and flew away. 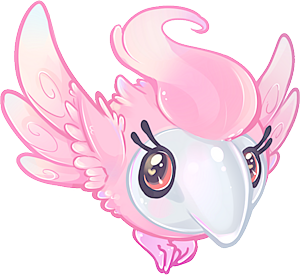 Spritzee is from spritz (a spray of liquid) and Fee (German for fairy). Shushupu may be from ?? ?— pushu (onomatopoeia for spraying).